Wine of Central Valley, Chile. 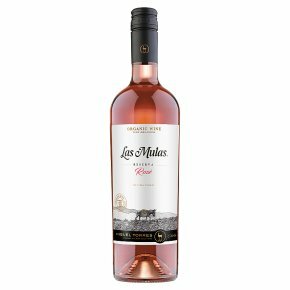 In Chile's Central Valley, between the Pacific and the Andes mountains, 'Las Mulas' is born. This wine, made by the Torres Family, comes from certified organic vineyards where viticultural methods respect the environment.